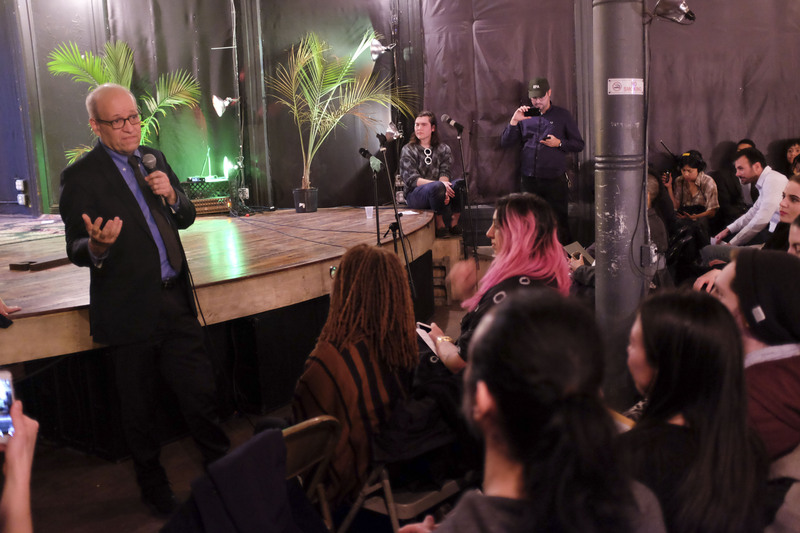 What Should New York’s Night Mayor Do? 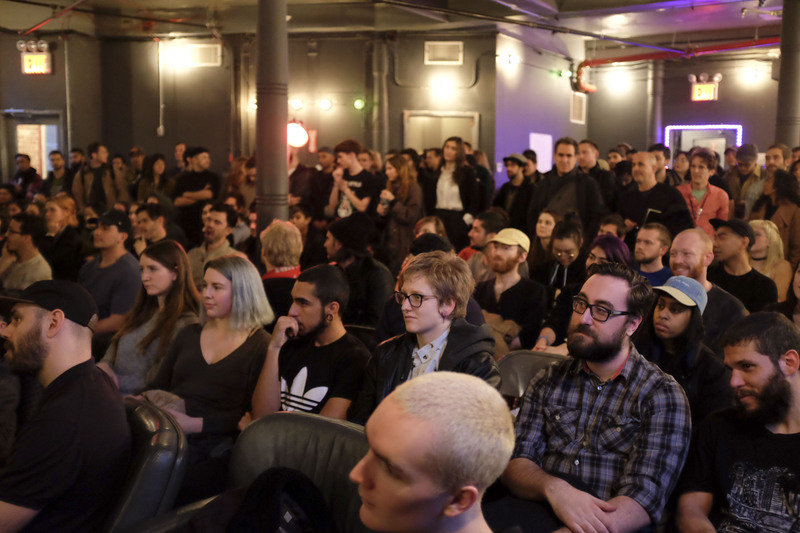 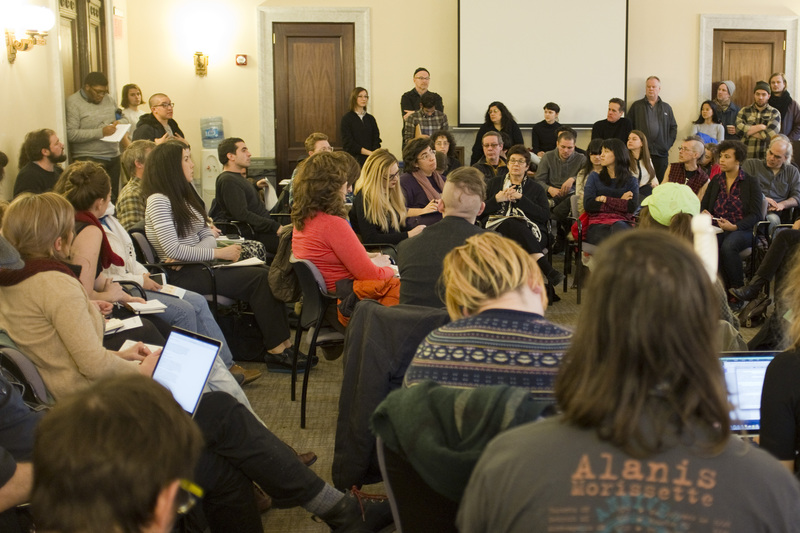 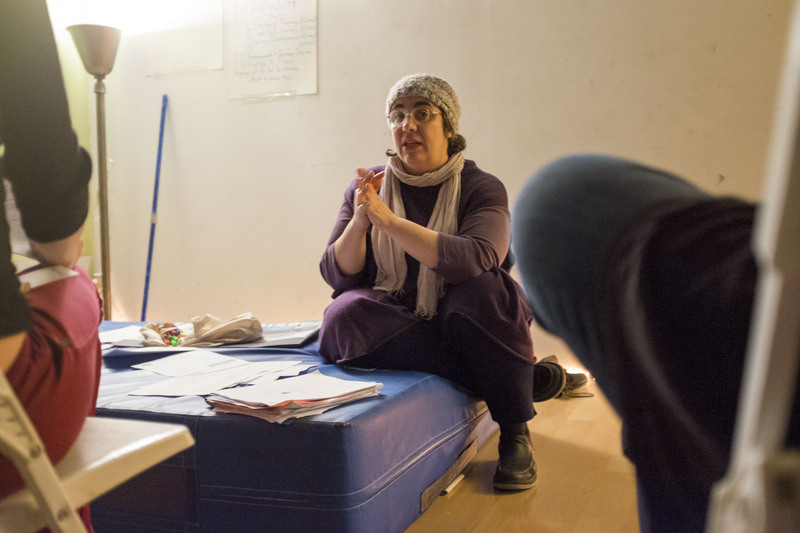 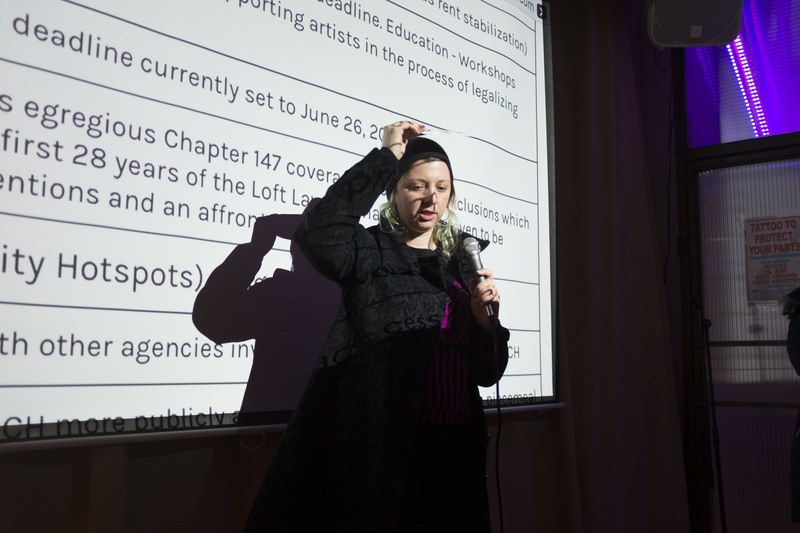 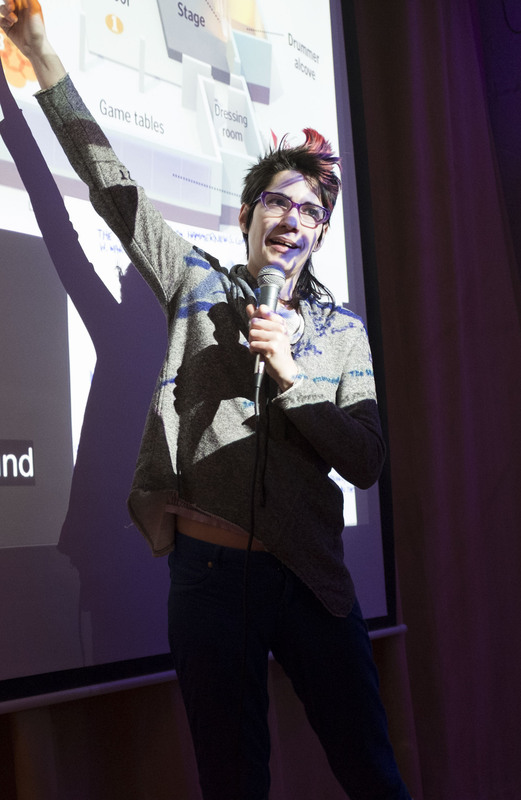 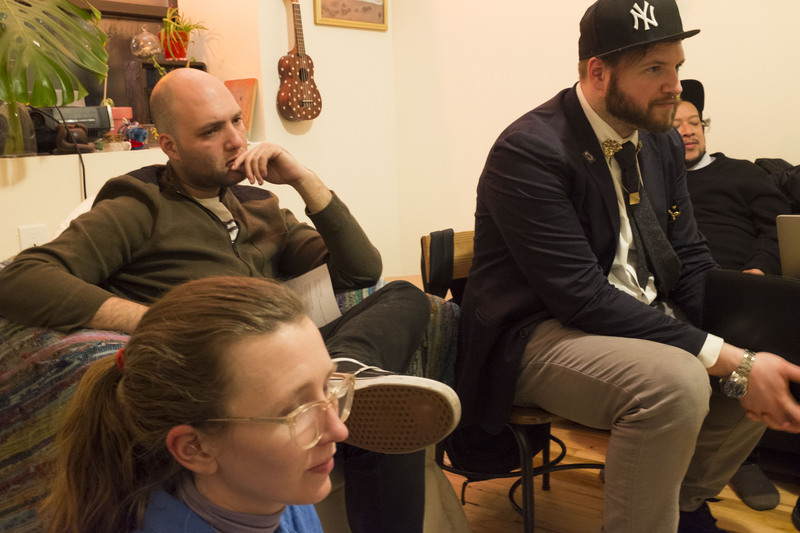 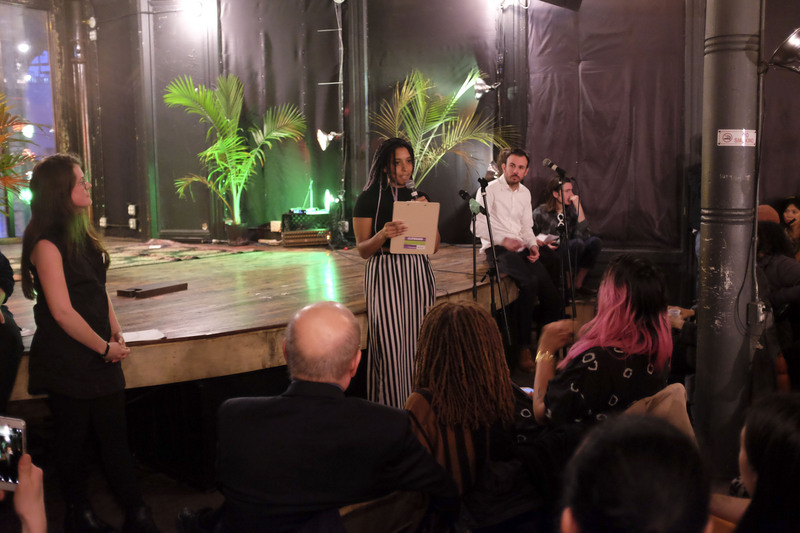 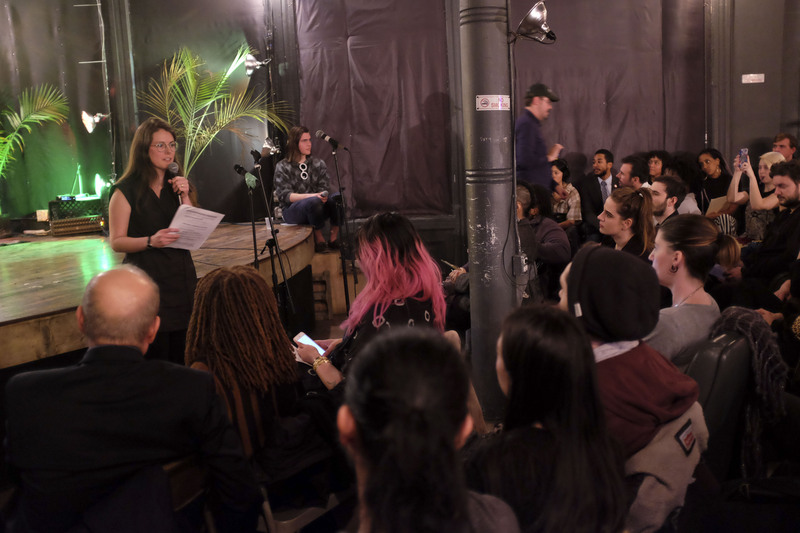 "6 Things to Know About Making DIY Spaces Work"
We are an emerging coalition of artists, creative organizations, community leaders, activists, policy makers, and specialists providing mutual support and advocating for informal and affordable community spaces in NYC. 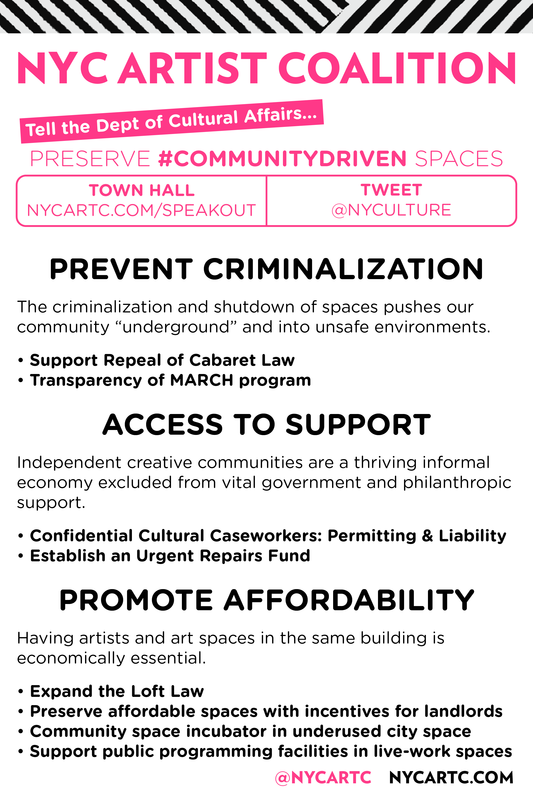 Join us in protecting community spaces for all New Yorkers.